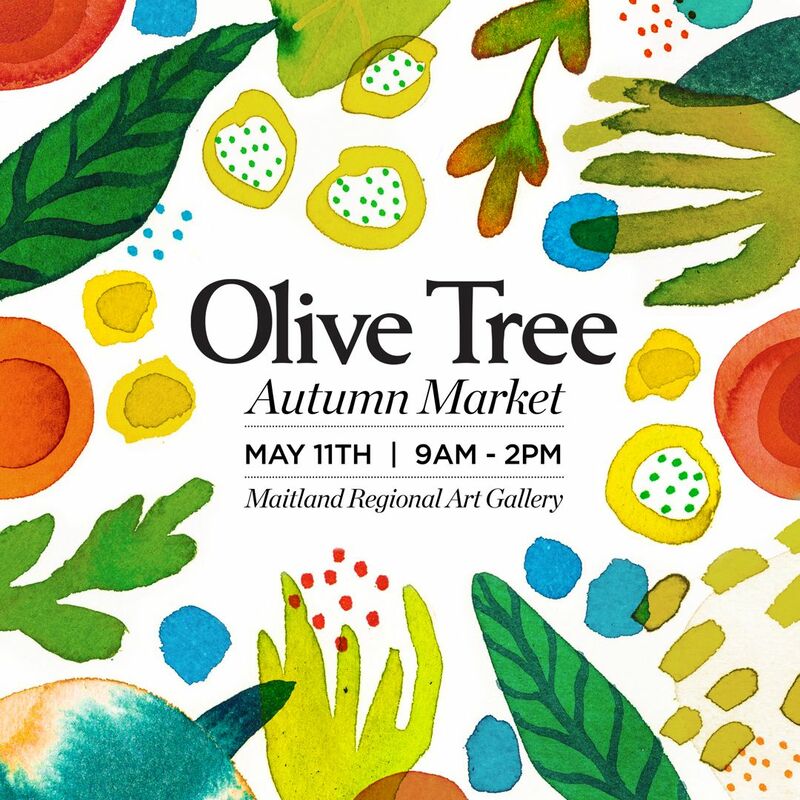 The Olive Tree Market will come alive with four Seasonal Markets at Maitland Regional Art Gallery in 2019. Each market will showcase the region’s most talented creatives with a seasonal theme. 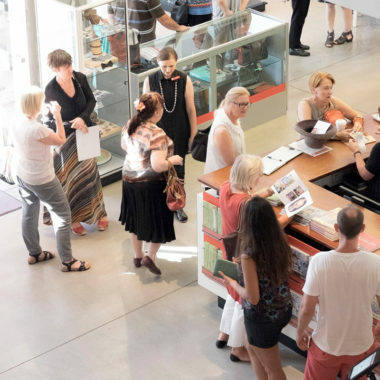 MRAG is a multi-award winning cultural facility and an excellent destination for those looking for entertaining and creative activities for the whole family. + Join us from 10:00am – 12:00noon for FREE art and craft activities for families!